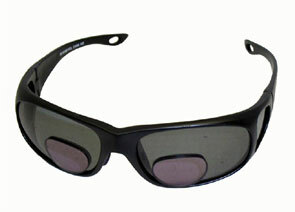 Slipknot Polarized Bifocal sunglasses are affordably prices at only $15.00 each. Thats a cheap sunglasses price for polarized bi-focal sunglasses that are perfet fishing, hiking and just putting around town glasses. These polarized bifocal sunglasses are 100% uv and come in 4 different magnification settings. Our bi-focal sunglasses are also great for mountaineering and sports games. 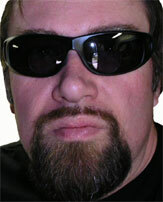 So for affordable cheap in price bifocal polarized sunglasses, Slipknots will fit the bill. If you are frustrated with the lack of good choices in Polarized Bifocal Fishing Glasses, then your fortunes have just made a turn for the better. Slipnot Polarized Bi-focal Fishing/Outdoor glasses come with bifocal lens windows that provide diopter magnification for minute tasks such as reading or tying hooks, while at the smae time giving you a polarized sunglass all without having to change eyewear. These glasses are just wonderful, not too big and of course also provide 100% UV protection and polarized lenses.